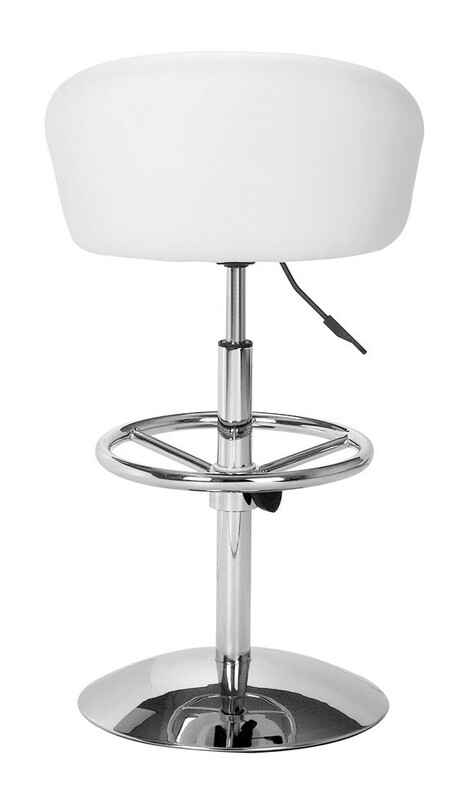 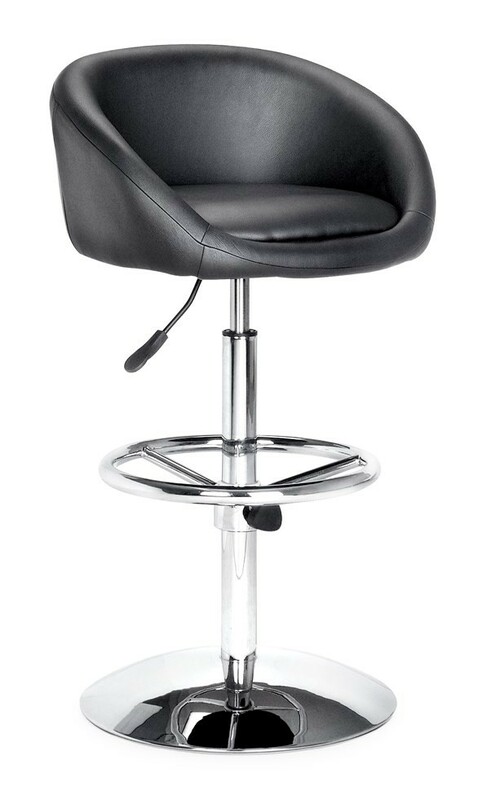 The Concerto bar stool features full 360 degree swivel and a gas lift mechanism so you can adjust your designed height from 26" to 30". 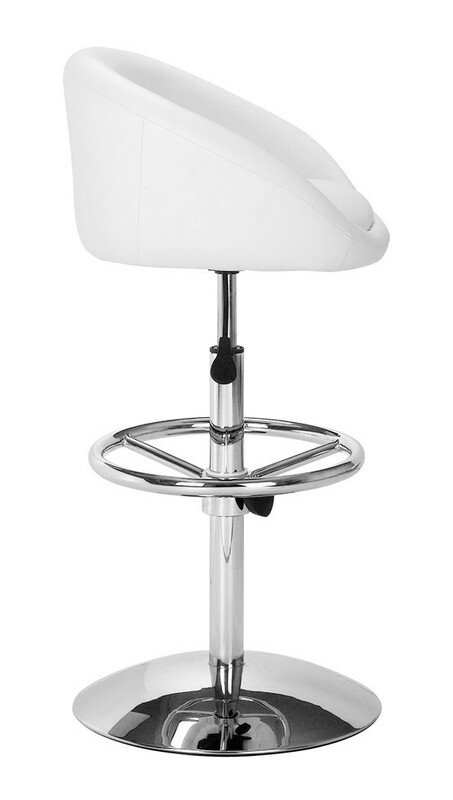 It is made from leatherette seat with steel frame and base. 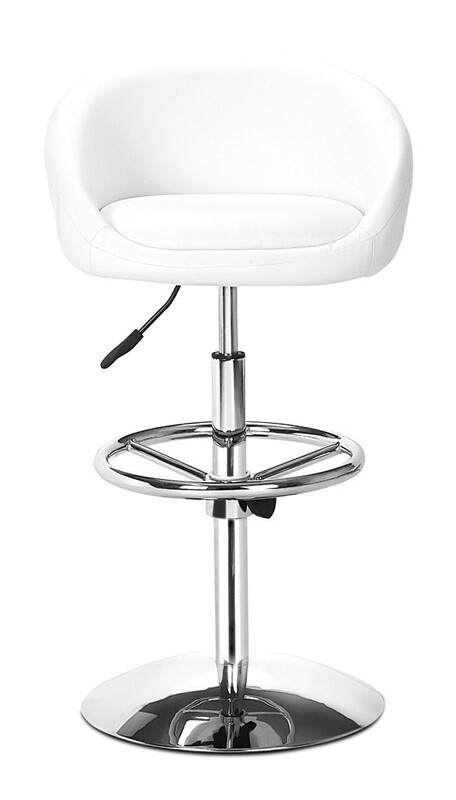 The padded seat and back support means Concerto adjustable barstool is very comfortable and can be used just about anywhere.